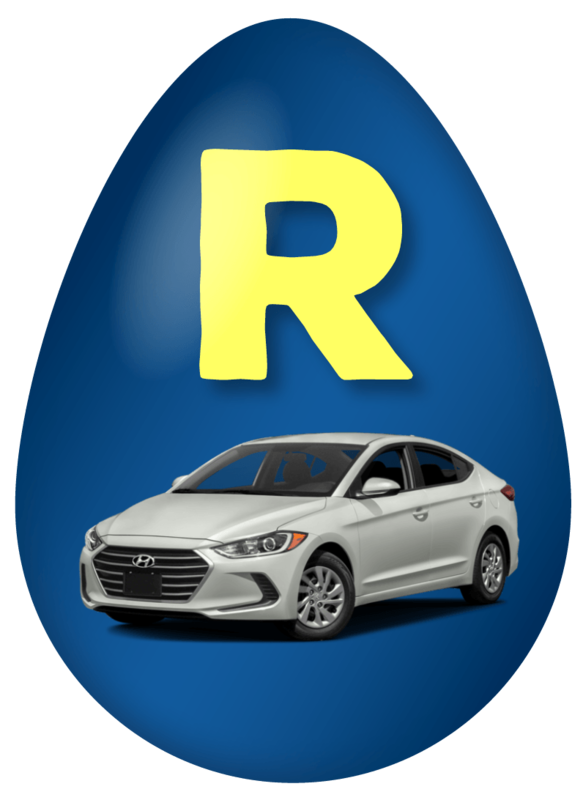 designed specifically for your Hyundai vehicle. This ensures your car will continue to run as smoothly as it did when you first bought it. 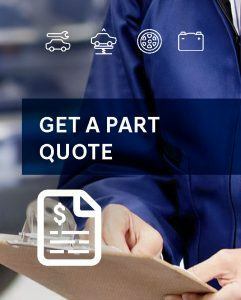 Whether you are a Repair Center, do your own repairs or just curious, drop in to our Parts & Accessories Center and let our staff with over 30 years combined experience, help you with all your parts needs. 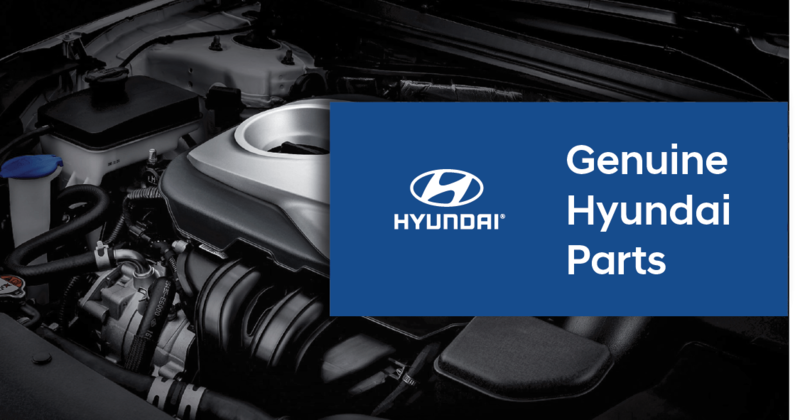 Hyundai Performance Parts - an exciting new line of racing- inspired accessories for serious performance enthusiasts. Customize your vehicle and enhance its competitive spirit with your own bold style. 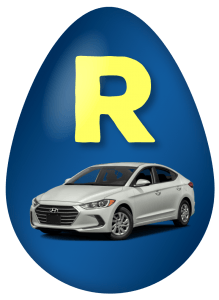 The Toronto Hyundai Tire Center carries a wide selection of tires at competitive prices with brand names such as Bridgestone, Hankook, Kumho, Michelin, and Uniroyal with Alloy or Steel Rims that will best suit your vehicle. We sell rims, tires and wheel packages! Let us resolve your vehicle's issues correctly the first time!